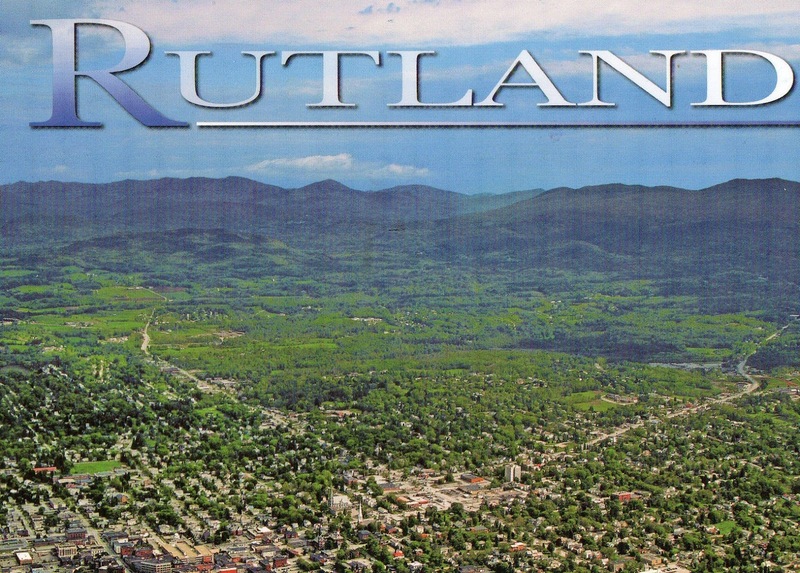 Front Porch Forum is now available in Rutland and Middlebury, Vermont! Please check it out and tell your friends, family and other contacts there to sign up this week. In other Vermont cities and towns, people use their local FPFs daily to find lost dogs, recommend dentists, talk about burglaries, organize block parties, sell bikes, find babysitters, and much more. P.S. FPF is now available in every town in Vermont!